Karen is a proud Cree-Métis woman and the Co-Founder and President of MacKintosh Canada, an Indigenous owned, international consulting company. Business ownership along with academic and senior management positions has led Karen to this important crossroads in our collective societies where co- creation of the future is both important and enabling. Karen is a proven leader, a skilled consultant and an empowering coach. She is a highly respected authority on individual, team, organizational and community change; the development of strategic alliances, governance and strategic planning, as well as coaching and mentoring. Karen brings her traditional knowledge of indigenous ways into the contemporary workplace as this wisdom and way of being reflect “wise practices of purpose driven individuals, communities and organizations”. Through story-telling she engages audiences to learn about the First Peoples and their gifts and traditional knowledge. This learning and worldview expands the perspective and understanding of greater possibilities while building on shared values. She is passionate about supporting the dreams and aspirations of the people, organizations and communities. 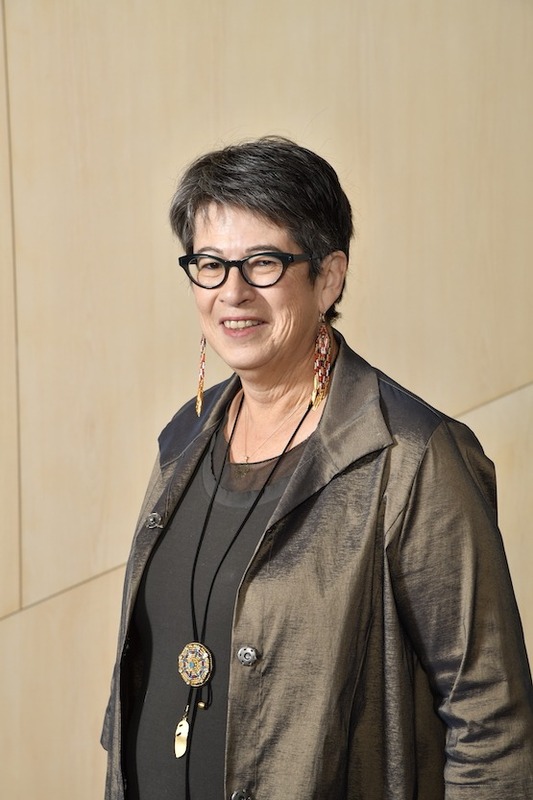 Karen is a member of the Edmonton Police Commission and the Circle of Elders for Edmonton Catholic Schools, heralded as a wise practice across Canada enabling greater success rates for First Nations, Métis and Inuit learners. Karen is an advocate for the United Nations Declarations on the Rights of Indigenous Peoples (UNDRIP) and the Calls to Action from the Truth and Reconciliation Commission. She is a Senior Advisor to the Indigenous Women in Community Leadership, Coady Institute, St. Francis Xavier University. Karen is actively involved in the community as a volunteer and was an inaugural member of the Homeless Commission for the city of Edmonton, Alberta. She is a past board member for the Alberta Women Entrepreneurs (AWE) and is a member of the Advisory Council for IdeaConnector.net, a virtual learning community. She was honoured by her appointment to the Premier’s Advisory Council for the Aboriginal Women’s Economic Security.